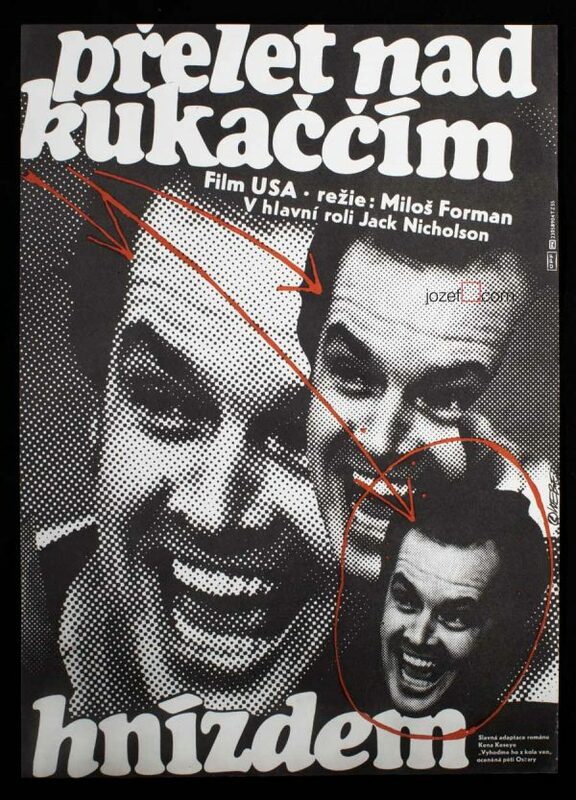 Neat collage poster design for Miloš Forman’s fascinating music documentary by Czech artist Vladimír Fuka. 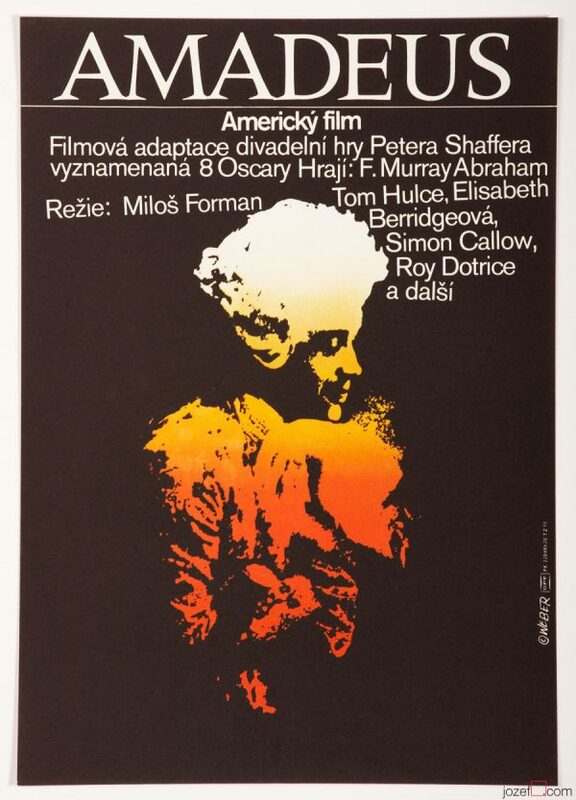 Musical movie poster artwork for Miloš Forman’s early document. 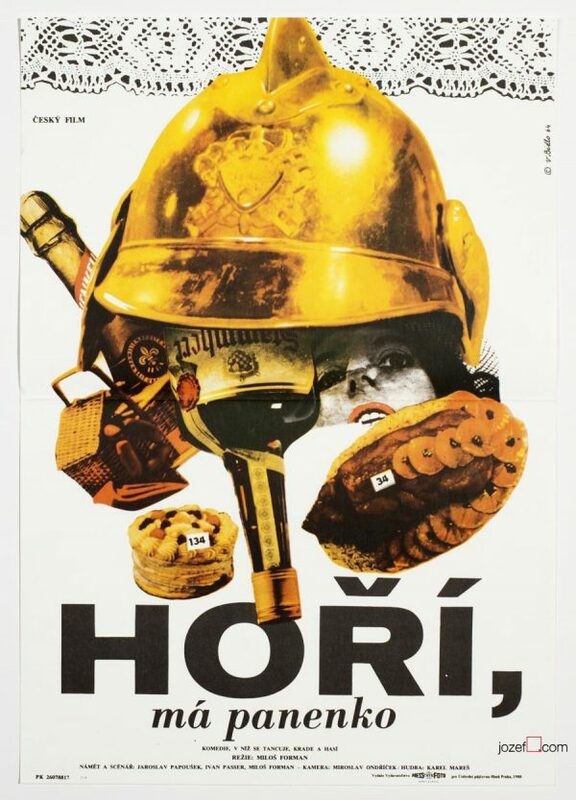 cinema posters designed for Czechoslovak New Wave. 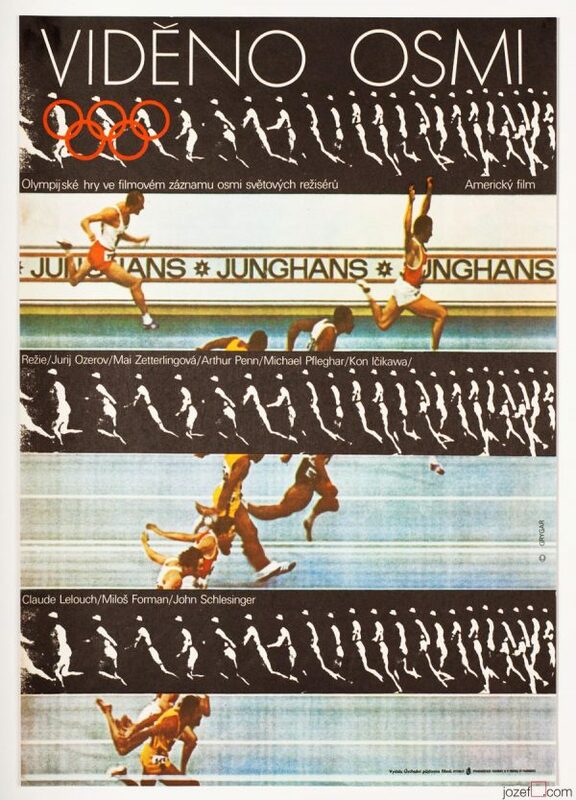 60s movie posters available in our online archive. 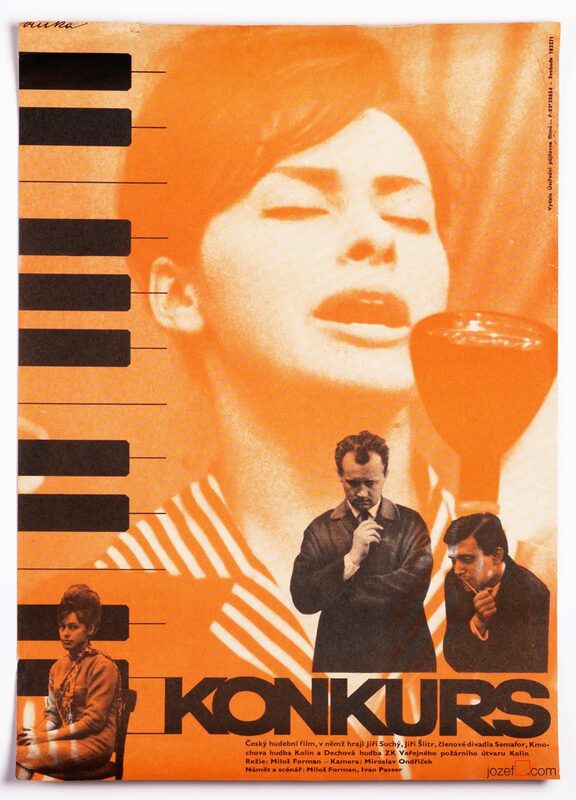 Be the first to review “Movie Poster – Audition, Vladimír Fuka, 1963” Click here to cancel reply.